Maurizio Sarri has said that he is confident Eden Hazard will put pen to paper on a new deal with Chelsea after N’Golo Kante signed a five-year contract with the Blues. 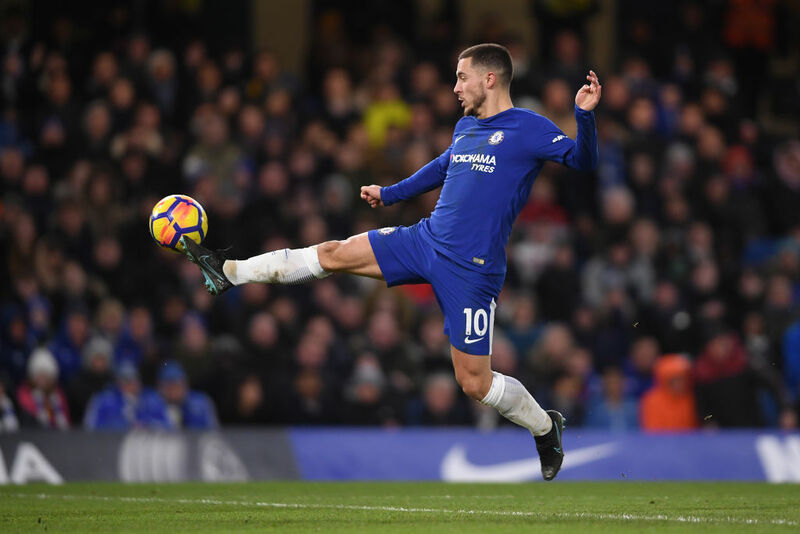 Hazard’s deal with unbeaten Chelsea runs until June 2020 and speculation over his future at the club has intensified since his impressive displays for Belgium at the World Cup in Russia. The Belgian has said he is in a quandary about whether to extend his deal or seek a “dream” move to Real Madrid, but Sarri is optimistic his star player will stay in London after Kante committed his future to Stamford Bridge until 2023 on Friday. “I don’t know the evolution of the new contract. I think we can do (an extension),” said Sarri. Sarri’s Chelsea, third in the Premier League on 28 points, take on fourth-placed Tottenham at Wembley on Saturday with their London rivals just a point behind them. Despite Chelsea’s impressive run of eight wins and four draws from their opening 12 matches, Sarri says leaders City are the runaway favourites to win the title and Liverpool the only side likely to challenge them, leaving his side in a tough battle for the remaining Champions League places. 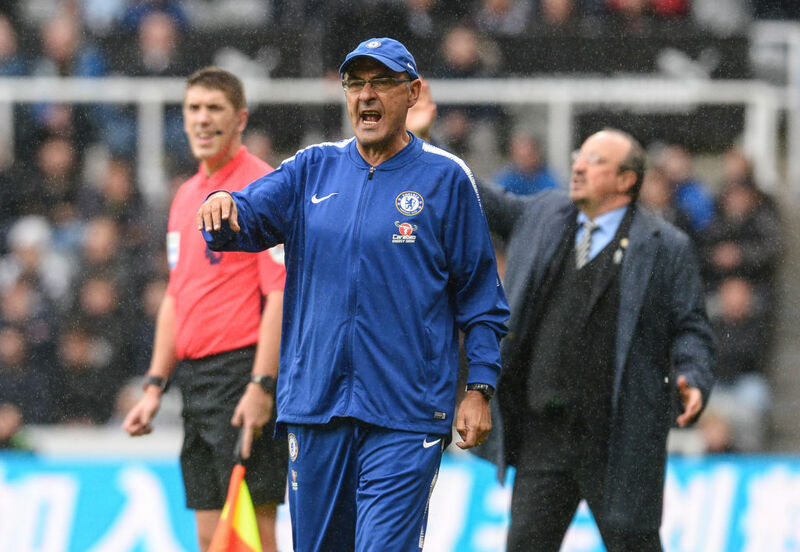 “At the moment in the Premier League there is a team above the others and this team is Manchester City,” said Sarri, whose side trail the champions by four points. “Then there is a very good team, Liverpool. For sure Liverpool will be in the first four positions. In order to maintain their spot in the top four, Sarri says Chelsea need to be more aggressive from the start of matches, revealing his unhappiness with a “mental problem” in the past three games that has seen them drop points at home to Everton just before the international break and scrape past Crystal Palace the week before. “The problem was that the opponents were more aggressive, more determined than us,” he said.